Downloaded file is packed by ZIP packing software. Click on “Setup.exe” after unpacking to complete the installation. Follow the instructions contained in the installation directory. The installation program provides a directory, into which individual parts of the program will be installed. If you require an alternative directory, then you can specify your own destination drive directory. You will need to confirm this by pressing the Enter key. After finishing installation, a new group will be created under the directory name ELGAS in the Start/Programs menu in addition to the Telves icon on your desktop. 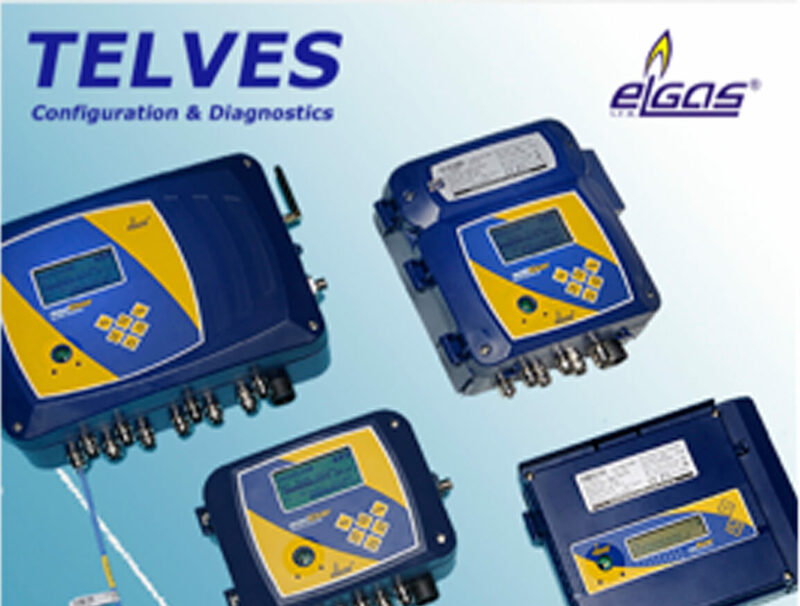 The TELVES software platform is intended for communication with the following devices:-miniELCOR, maxiELCOR, ELCOR-2, DATCOM-2, DATCOM-AMR, DATCOM-AMR2, DATCOM-AMR3 and DATCOM-K4. Finishing (calibrating) one-point or two-point measured analogue quantities in modules which enable it Can’t decipher what this is trying to say so cannot properly translate? Note: During entry of any decimal values into the program, TELVES.EXE use dot instead of decimal point.